If you need to keep costs down, or your budget is at a premium for replacing out of date or broken equipment, refurbished could be the perfect solution for you. Take advantage of savings with our refurbished range of handheld credit card machines, POS equipment and EPOS Solutions. 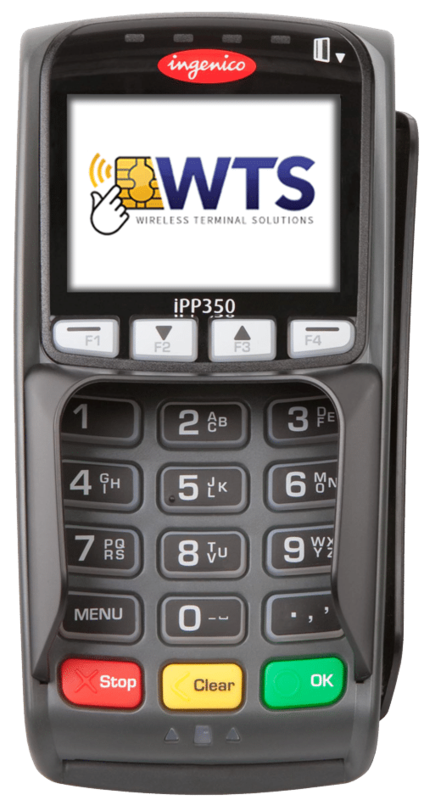 Wireless Terminal Solutions’ engineers have fully restored and refurbished POS equipment back to their original factory settings, and ensured that all the vital accessories are present and correct. Whether you need to set up a complete POS system from scratch, or you need to add peripherals and software to your basic system, we have a solution to meet your payment requirement. including touch screen monitors, receipt printers, all relevant cables and base units. If you are looking for a specific card terminal product, or looking to purchase multiple products, please call a customer representative for further details. Including replacement parts for all Ingenico, Spire and Verifone card machines. We also stock PIN pads which many businesses run alongside their existing POS facilities. Where do our refurbished card machine products come from? Fully-functional PDQ terminals that have previously left our Surrey offices, and therefore can no longer be sold as new. Credit card machine equipment that has been returned by a company to make room for newer product lines. Products that been returned because of cosmetic flaws – this can be as a result of shipping damage, or a broken/missing card terminal part(s). Payment facilities or products that have been used at a conference, exhibition or product launch. Depending on your financial constraints, we have credit card terminals and POS equipment specifically designed for you. Refurbished POS products are ideal for companies that don’t require the latest performance. Wireless Terminal Solutions are an official reseller to Ingenico, and therefore can assist where other companies can’t. You are more than welcome to make an appointment to come and visit our Surrey offices to discuss your requirement. Call a representative today on 0845 459 9984 or email sales@wirelessterminalsolutions.co.uk detailing your requirement. 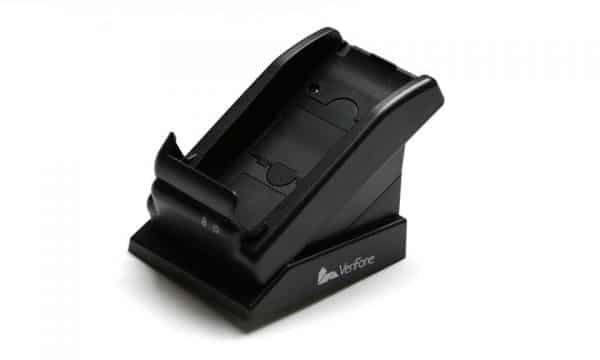 Don’t forget we are also a market leader for supplying companies with their card terminal accessories including PDQ carry cases, swivel mounts and till rolls, so why not take advantage and order multiple items, yet only pay one postage charge. The prestigious Trunkwell Mansion House in Berkshire is the perfect setting for sophisticated weddings and events. Trunkwell regularly hosts corporate awards and caters for intimate gatherings. The original Trunkwell House dates back to 1190. Trunkwell came to Wireless Terminal Solutions in 2015 and commented on why they felt refurbished card machines were the best solution for them. 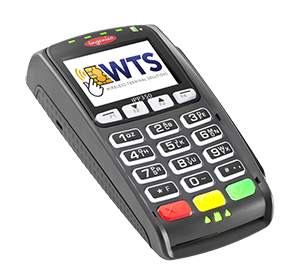 “The team at WTS were instrumental in providing our recent credit card terminals. We didn’t want to pay a monthly rental fee for a card machine, so having an option to purchase reconditioned equipment suited our financial budget perfectly. The wireless payment card machine is primarily office based, and used by a few individuals, so it wasn’t necessarily important for us to have the latest point of sale credit card machine. More importantly it was a facility enabling us to process card payments reliably by a recognised manufacturer.